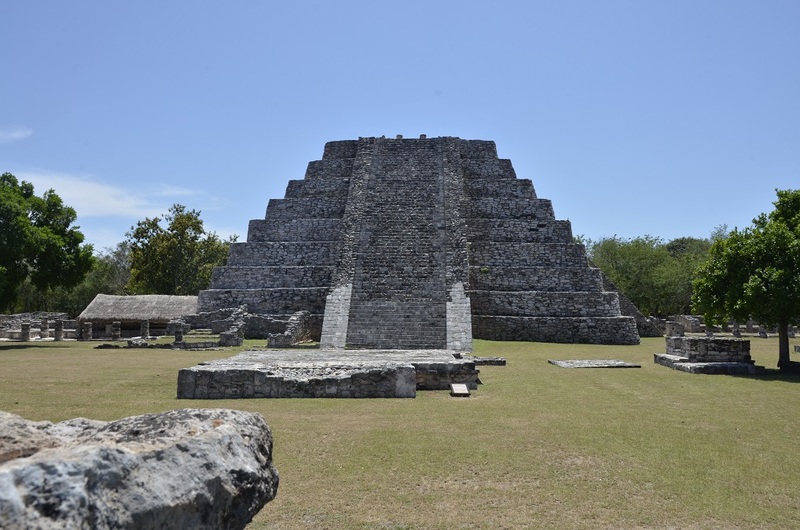 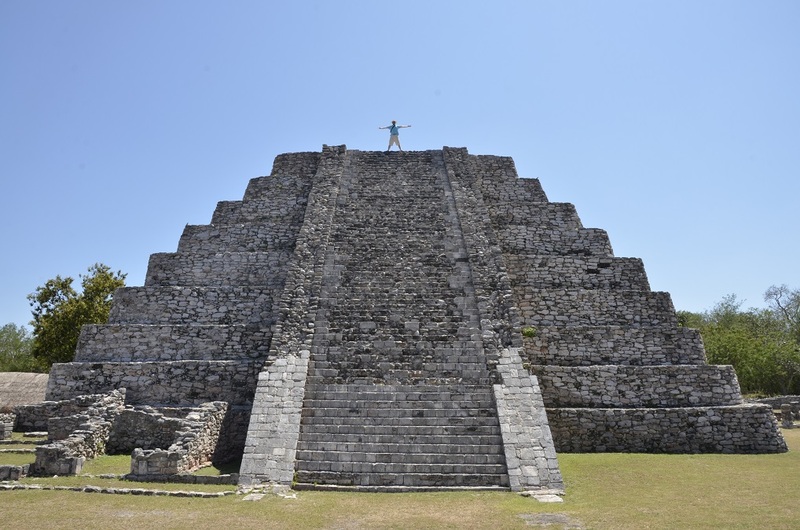 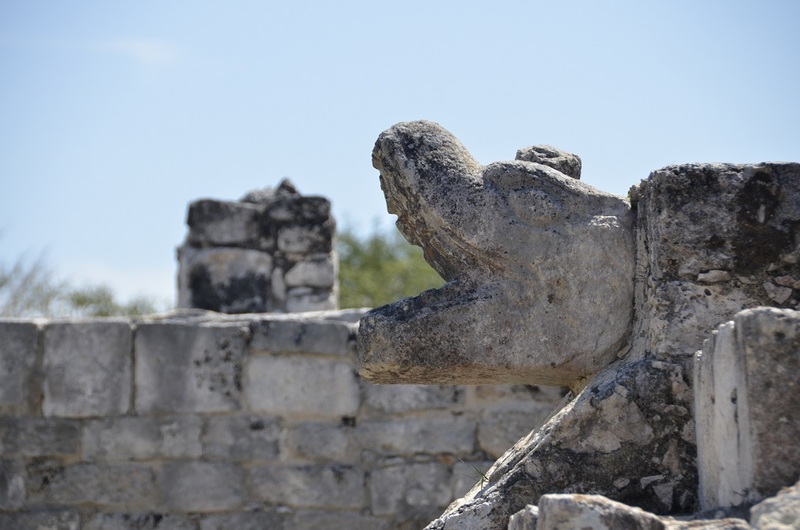 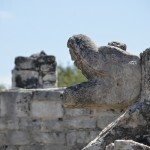 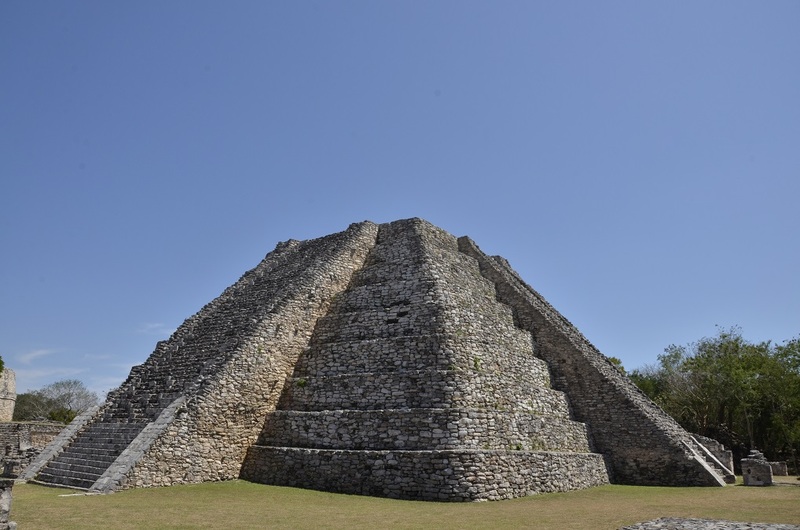 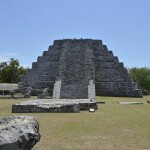 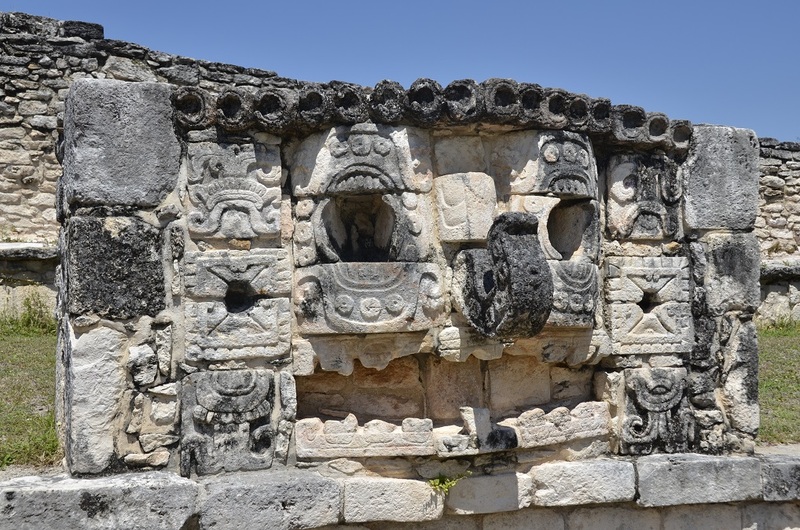 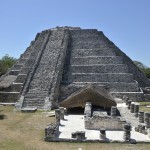 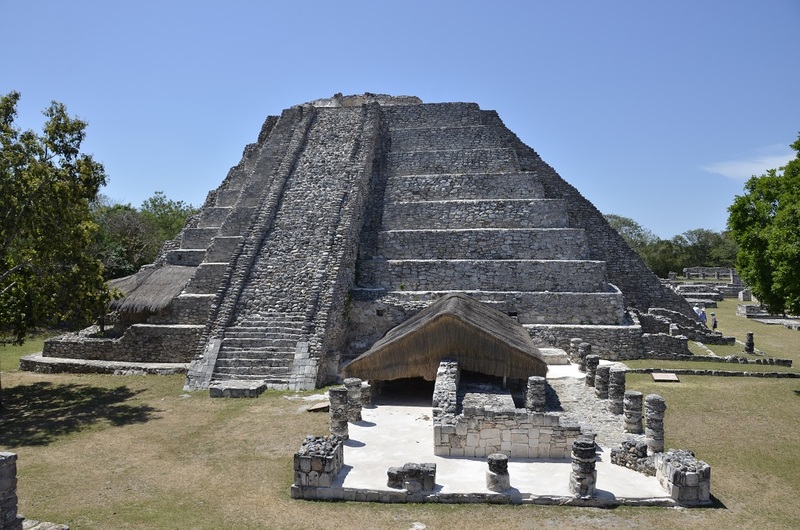 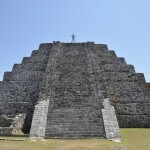 After we visited the big, tourist archaeological site of Chichen Itza, impressive and worth seeing as it was, we did not like the seeming artificiality of it, and we were bummed by the fact that everything was kept at arm’s length – NO TOUCHING! 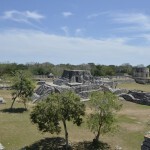 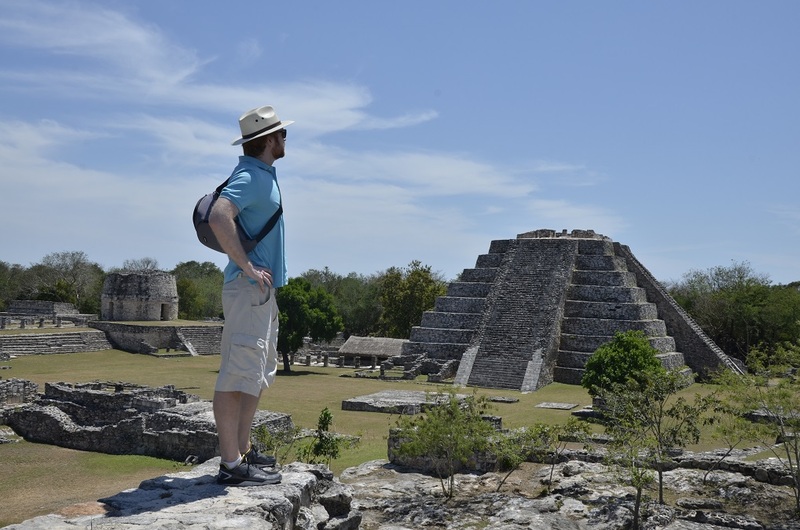 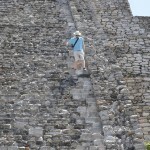 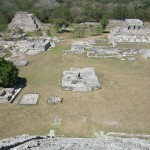 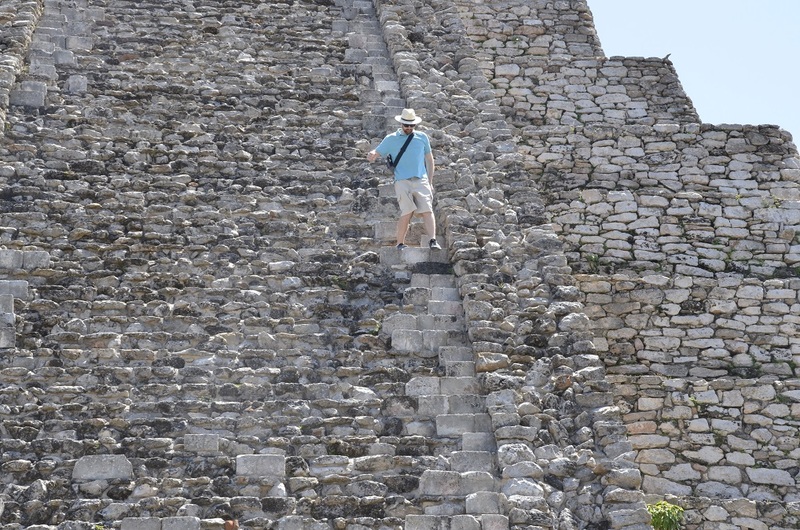 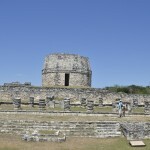 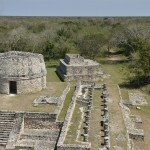 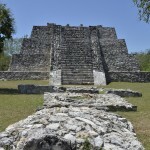 So we wanted a real archaeological adventure, maybe even a little bit of an “Indiana Jones” style adventure (I do have the hat after all), where we could really experience a site and get much closer to the ruins, and even ascend their stairs to experience the same views that the Maya themselves experienced. 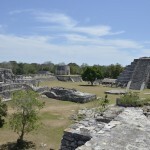 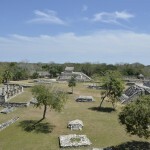 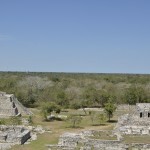 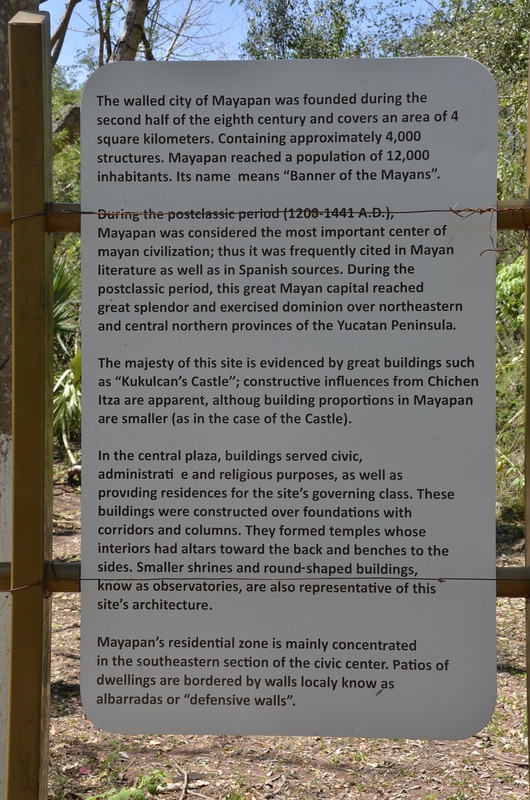 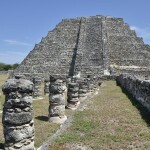 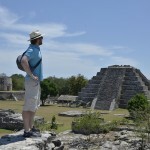 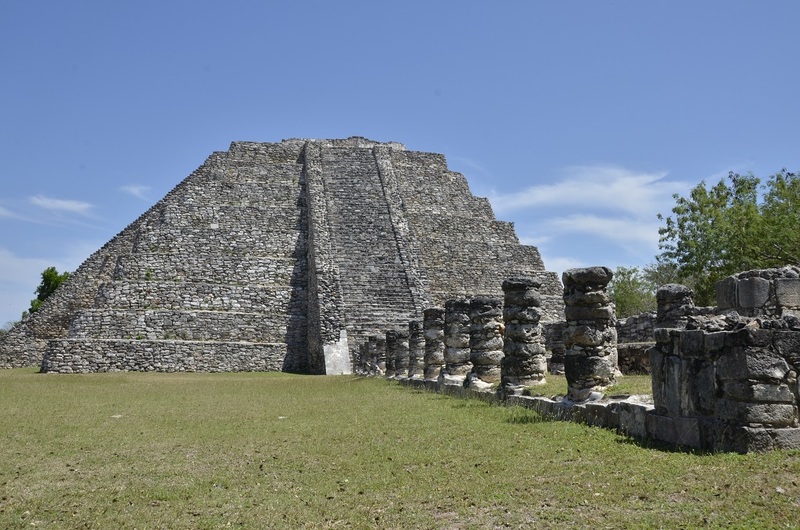 So, we ventured to the lesser known, little sister of Chichen Itza: the archaeological site of Mayapan. 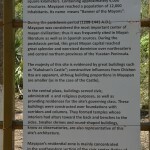 Mayapan was amazing. 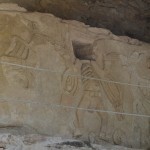 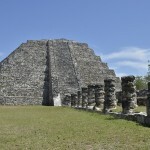 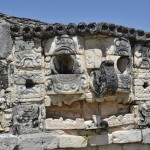 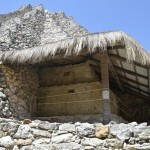 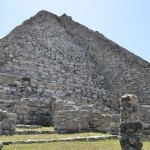 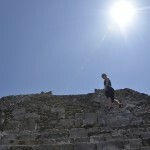 Granted, while it was not on the same scale of Chichen Itza, it offered so much more. 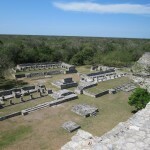 Primarily, it lacked anything touristy; the site itself was just off the highway down a non-descript dirt road and nothing more than a small little stand that sold tickets (and immaculately cleaned bathrooms), and it was empty and devoid of anything that took away from the true beauty of the site. 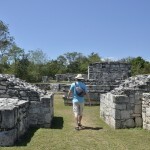 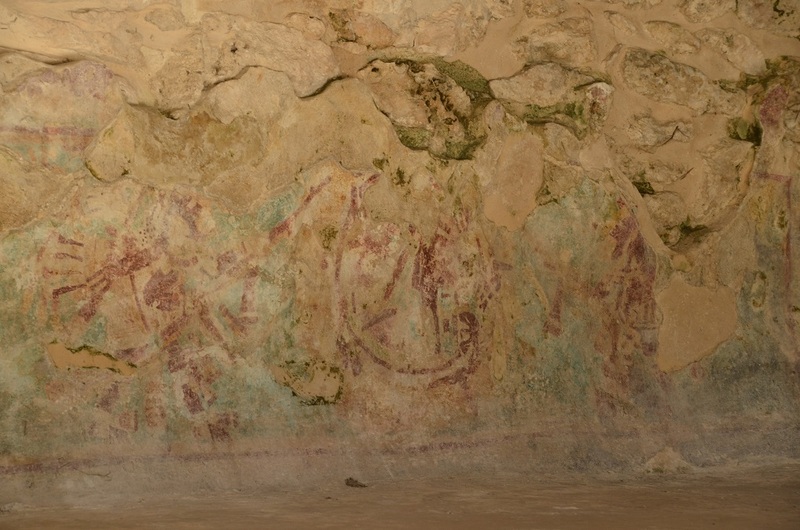 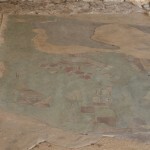 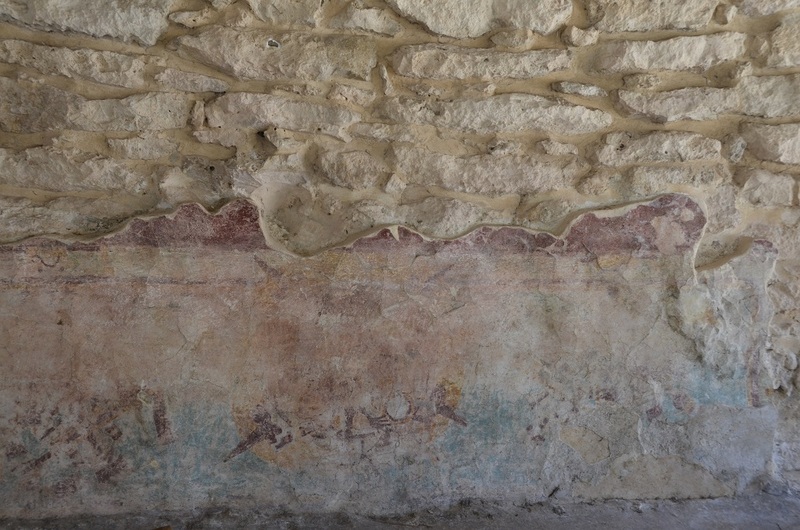 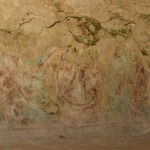 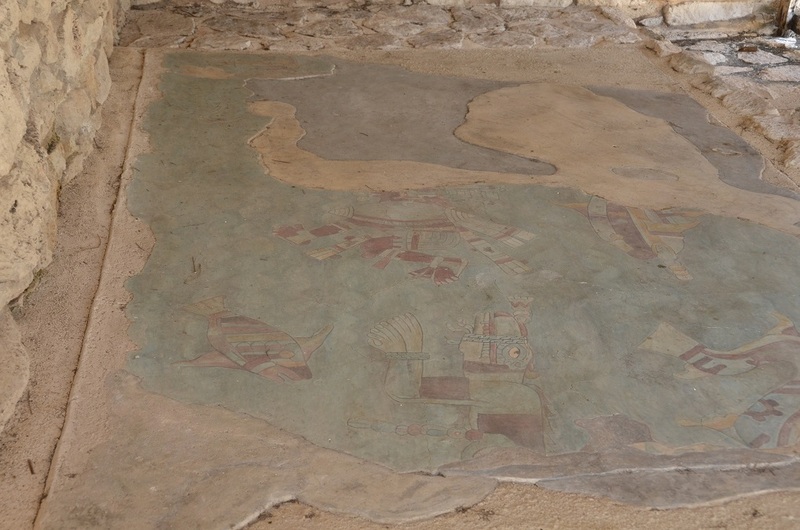 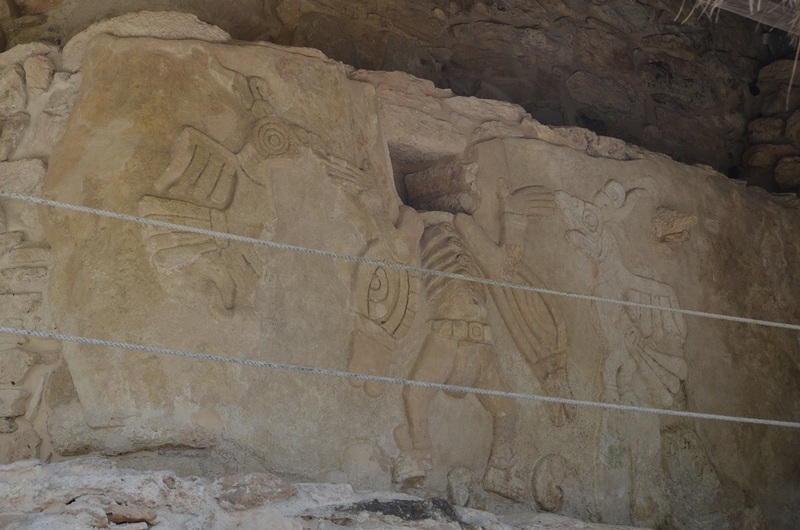 At one point we were the only ones strolling through the site in complete, beautiful silence – we had a whole ancient site to ourselves, and when we did not, there were only five other visitors, who quietly went about their business. 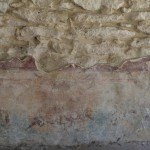 The ruins themselves were absolutely stunning and in tremendous condition; there were even two areas that still had original paint visible on the stonework. 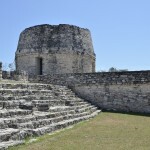 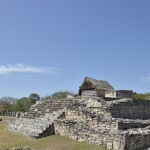 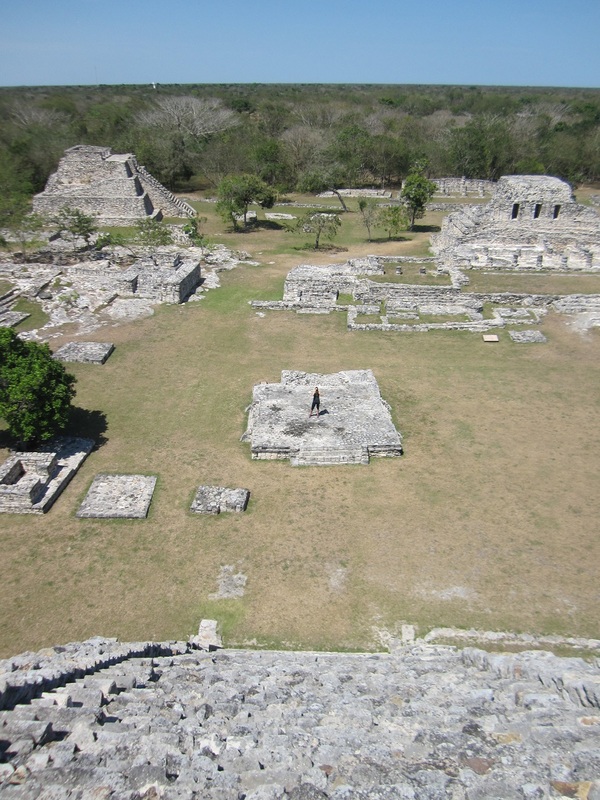 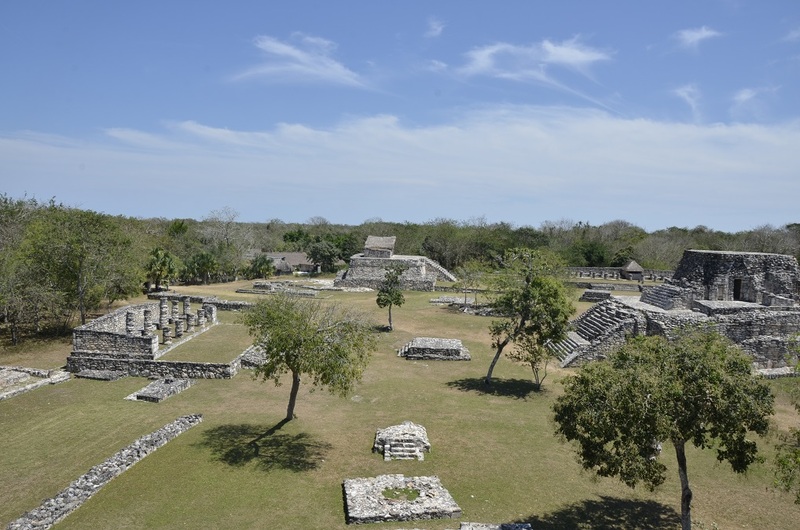 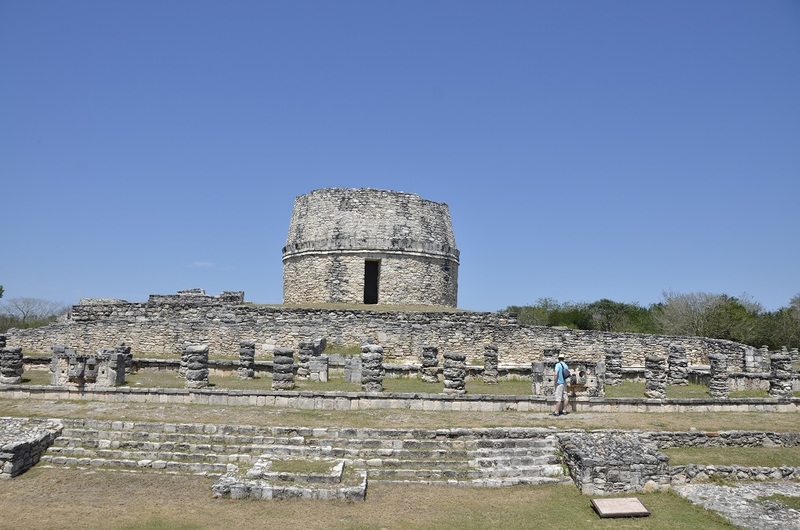 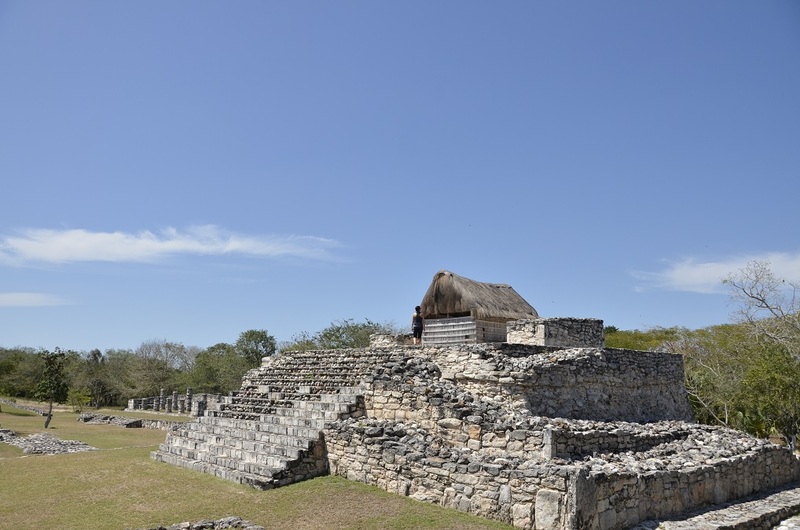 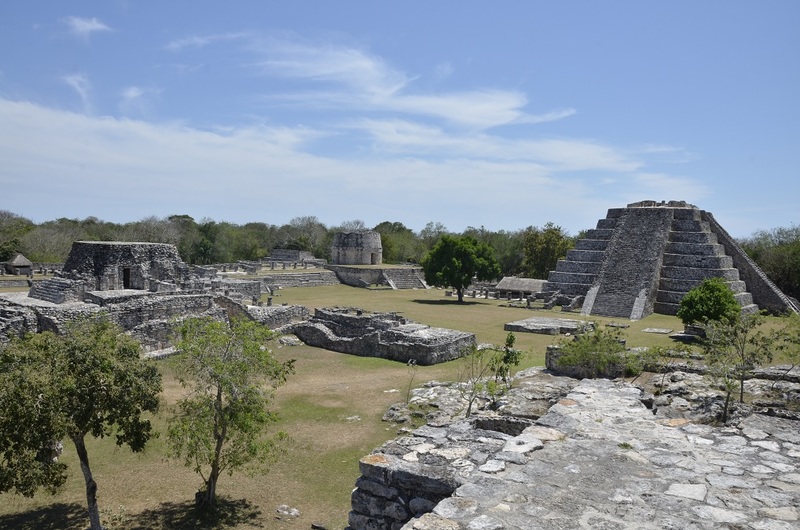 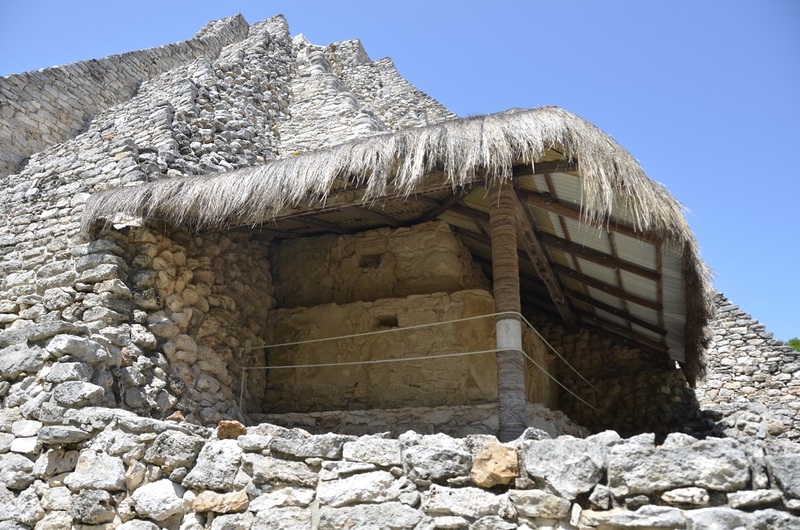 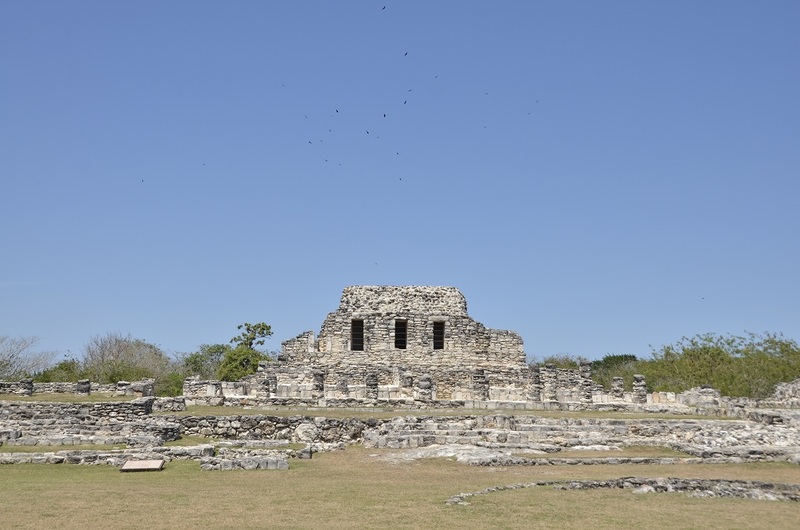 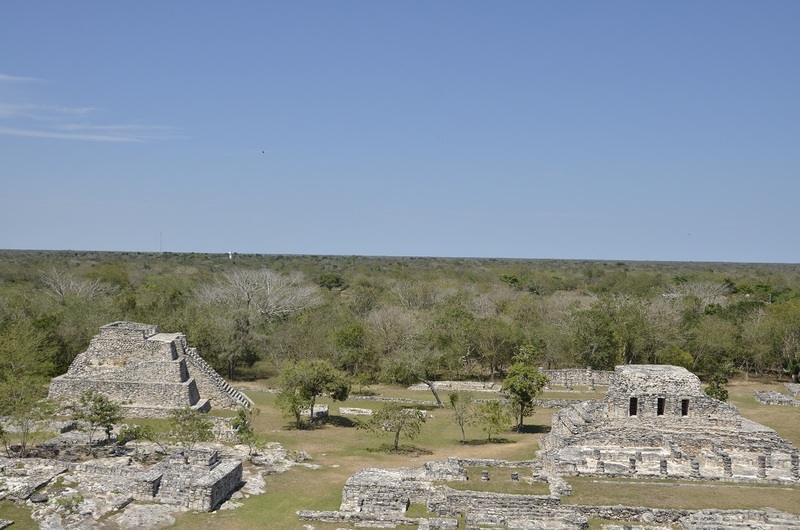 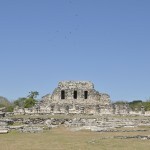 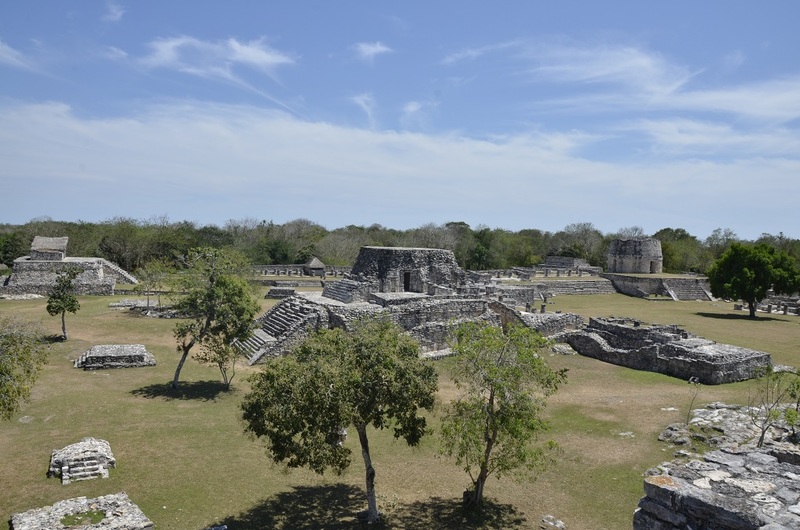 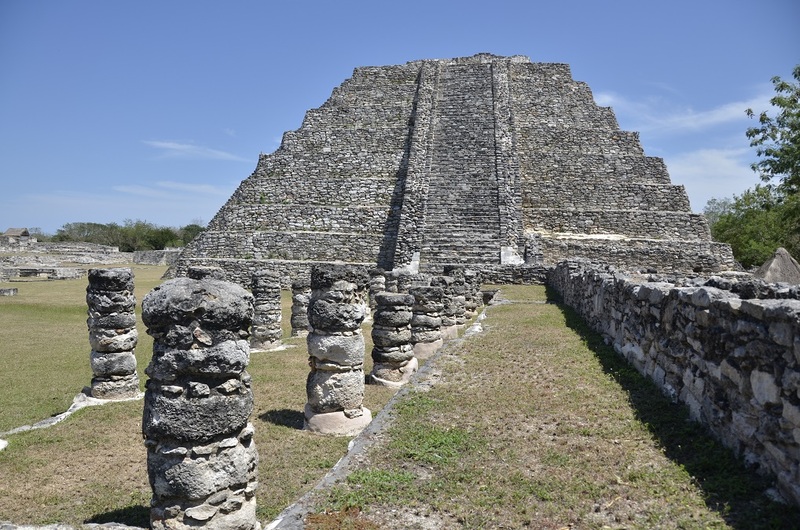 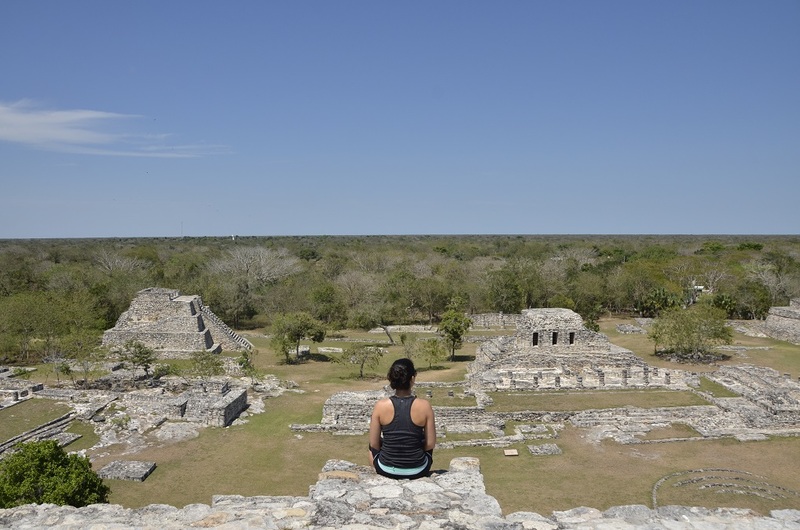 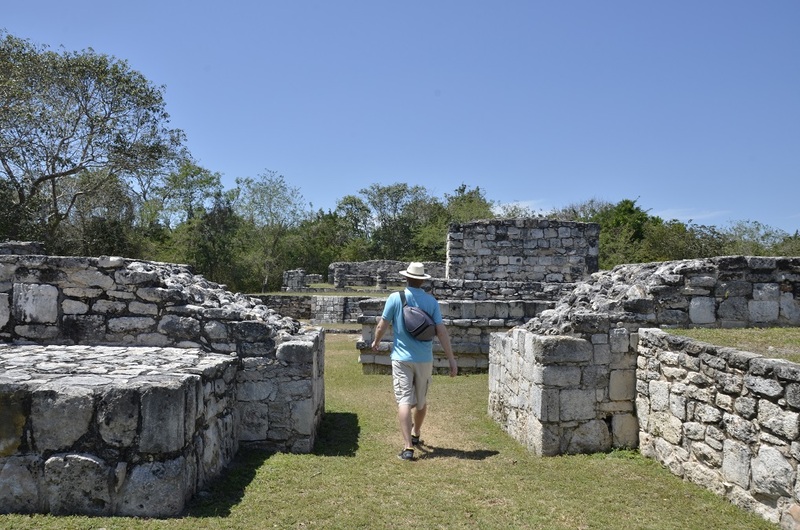 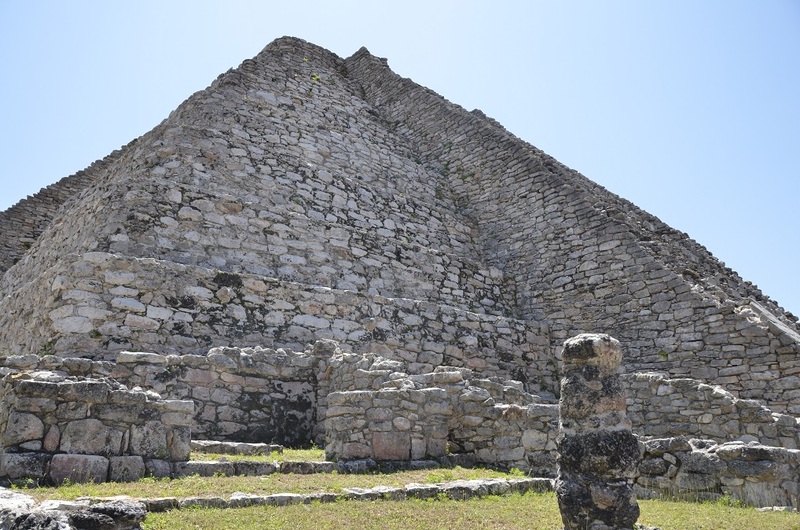 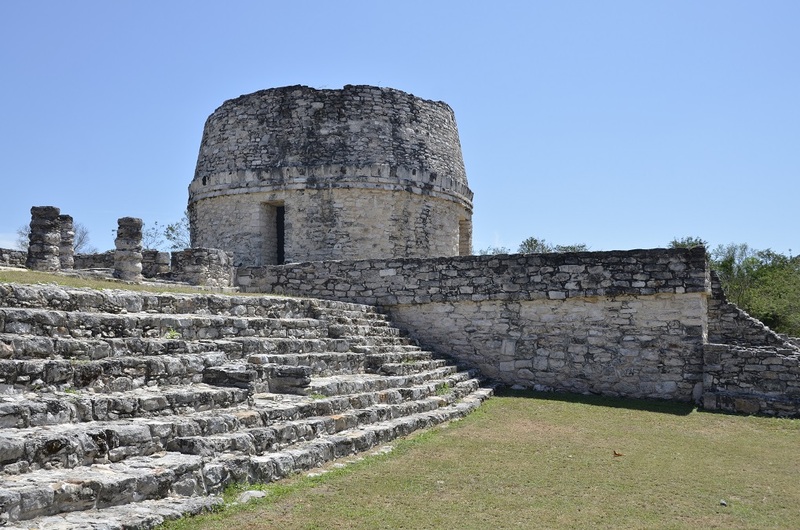 In summation, Mayapan was awesome, beautiful, and exactly what an archaeological site should be: an unaltered view to the achievements of humanities previous citizens. 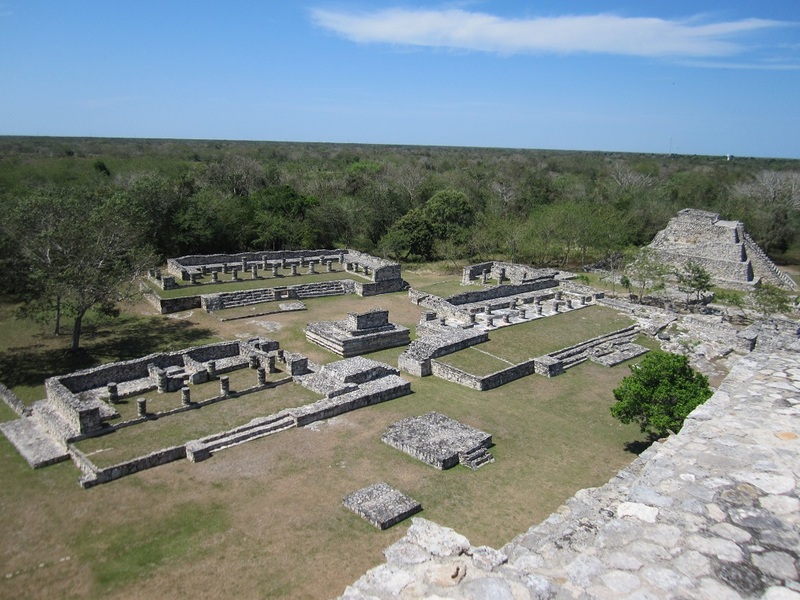 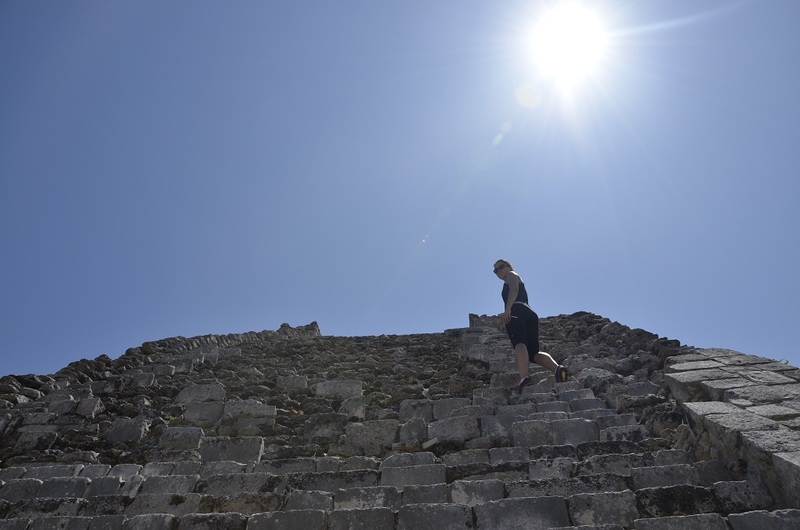 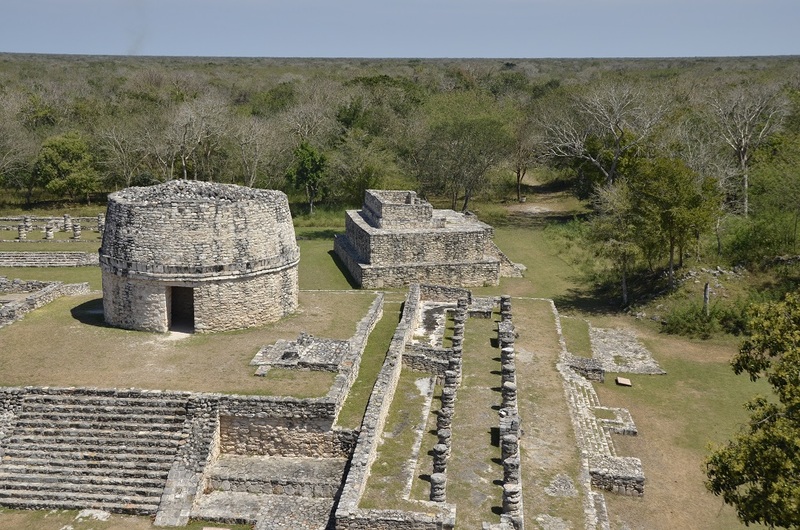 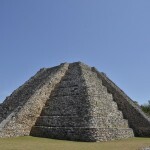 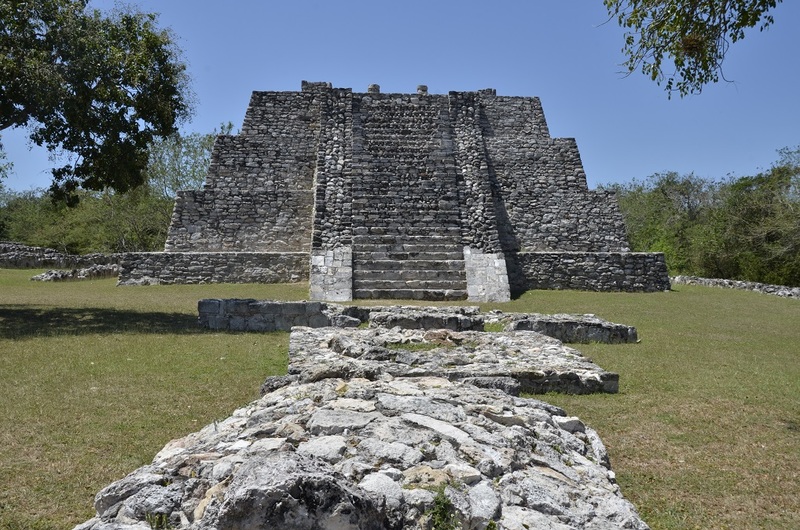 Next stop for Archaeological Monday: Uxmal.